A perfect option for the high-volume shooter, this bulk 1000-round package of Magtech 9mm Luger (9x19 Parabellum) ammunition offers incredible reliability, performance, and value. Each factory fresh cartridge is loaded with a high-quality 124 grain full metal jacket (FMJ) projectile. 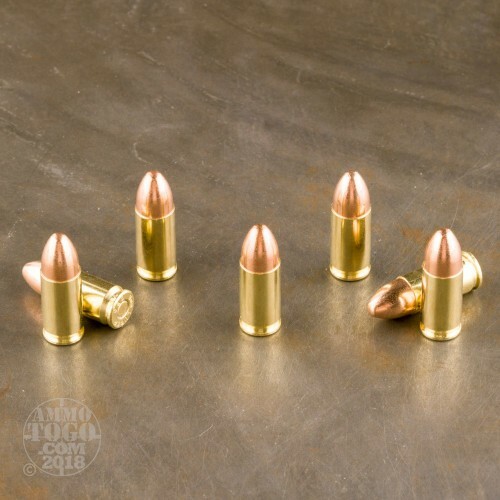 Providing excellent penetration with zero terminal expansion, these FMJ loads are best suited for target shooting, tactical practice, and recreational plinking. 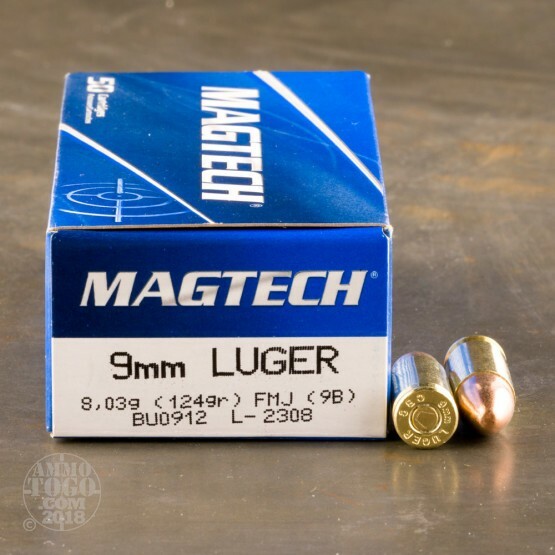 Dedicated to manufacturing high-quality ammunition for almost a century, Magtech has become an internationally recognized name in the industry. Magtech retains total control over every manufacturing stage, producing all their own components from choice raw materials. 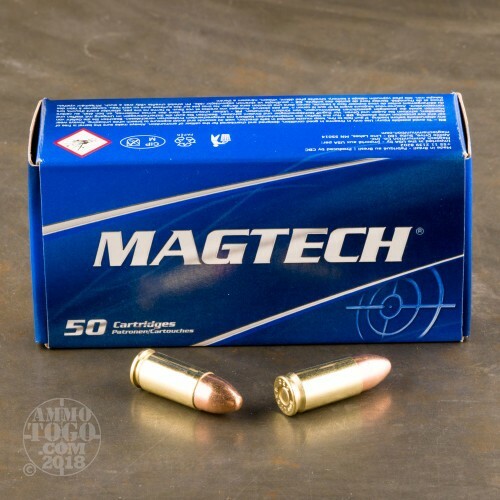 With serious quality control measures and cutting-edge production techniques, Magtech ammunition delivers top-notch performance for all your sporting needs. Each round produces a muzzle velocity of 1109 feet per second and 339 foot pounds of muzzle energy. 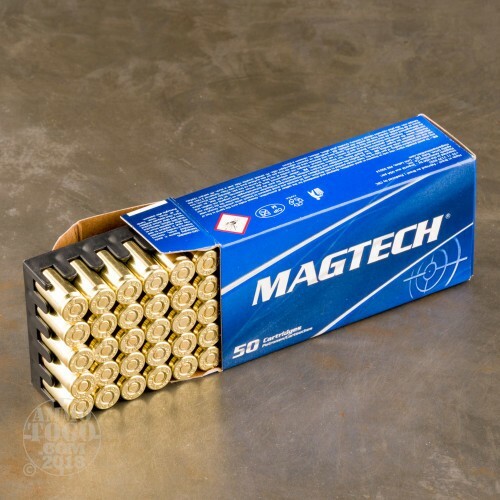 This ammunition is reloadable, brass cased, boxer primed and 100 percent non-corrosive.